Bylyngo Video Interpreter Services - how we make it happen? Our process involves the use of cutting-edge and best-of-breed telecommunication technology, combined with our experienced video interpreters who are proficient in more than 72 languages and dialects. It is a 3 way video remote conference with a human interpreter who serves as a mediator between your staff and your client - a Limited English Proficient speaker. Our proficiency and command over languages gives us the ability to understand and clearly convey messages at both ends. Certified interpreters and trained, qualified and experienced interpreters available in over 72 languages. Excellent industry knowledge and terminologies of the subject to be interpreted. Strict adherence to HIPAA and confidentiality standards. 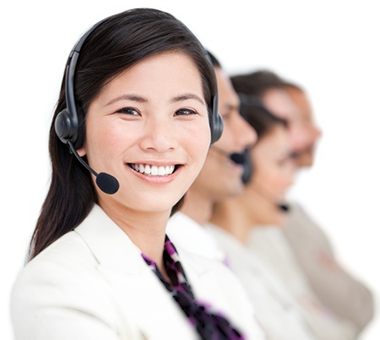 Interpreters who are culturally experienced and trained to ensure seamless communication. When we say we provide you with the highest quality services, we truly mean it.